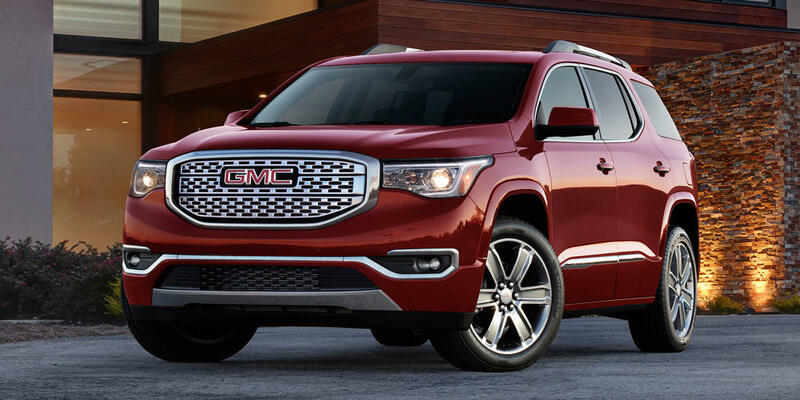 The GMC GMC Acadia Limited is a midsize crossover 4dr suv. With above average performance, a below average city 15 MPG rating, class comparable safety features, and a $45,850 base MSRP, we think it is well valued and a wonderful buy. With 2 trims to choose from, you will have no problem blending in with the crowd. The fully loaded model features a 281HP, 266ft-lb torque 281hp engine that runs on regular unleaded, paired with a 6 speed shiftable automatic transmission and all wheel drive. This convfiguration achieves 22 highway/15 city MPG. 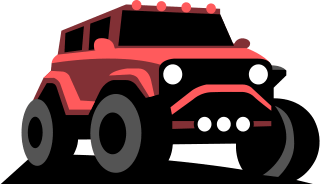 The base model features a 281HP, 266ft-lb torque 281hp engine that runs on regular unleaded, paired with a 6 speed shiftable automatic transmission and front wheel drive. This configuration achieves 22 highway/15 city MPG. The 2017 GMC Acadia Limited interior comes in 3 styles. Style availability varies by trim level, but the options are: Dark Cashmere, Ebony, Light Titanium. The 2017 GMC Acadia Limited exterior comes in 8 color variants. Color availability varies by trim level, but the options are: Iridium Metallic, Sparkling Silver Metallic, Quicksilver Metallic, Ebony Twilight Metallic, Dark Sapphire Blue Metallic, Summit White, Crimson Red Tintcoat, White Frost Tricoat. The 2017 GMC Acadia Limited has a safety rating that's above average in the midsize class.